Features v-neck with open back. Made of chiffon. Inner lined. Not sheer. 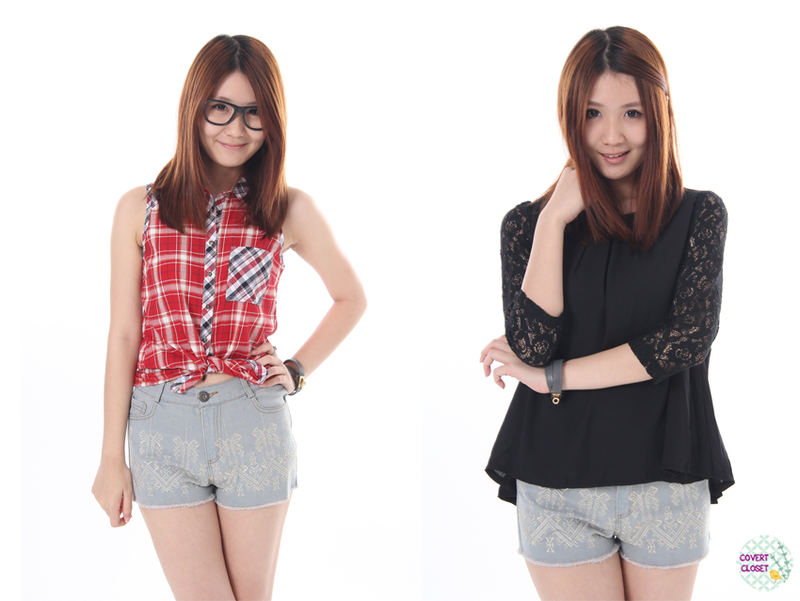 Forever New inspired top featuring exposed zip and slight cap sleeve.Made of chiffon. Slightly sheer for orange. Features toga cut with asymmetric hem. Made of chiffon. Inner lined. Not sheer. Features full lace overlay with open flap and slightly pleated sides. Made of lace. Features embroidery details across hem of shorts. Made of stretchable denim. Features intricate embroidery details on whole shorts. The design is perfectly matched even for the back pockets. We simply love the workmanship for this piece. Made of denim. Features Hi-Lo hem and runched sleeves for a smart casual look. Made of cotton polyester mix. Features padded shoulder for a slight structured look. Made of cotton. Not sheer. 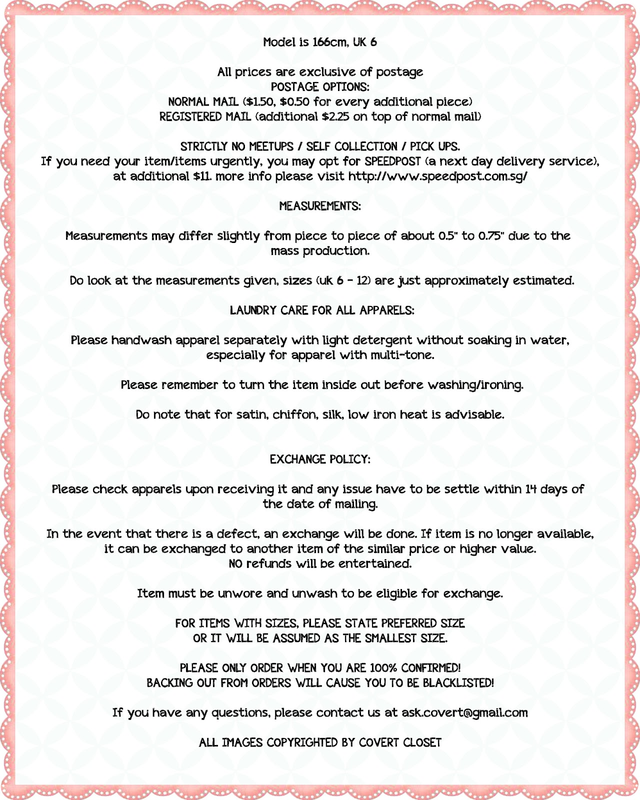 Features heart design. Perfect for lecture days. Made of knit. Not sheer. Features fake leather sleeves. 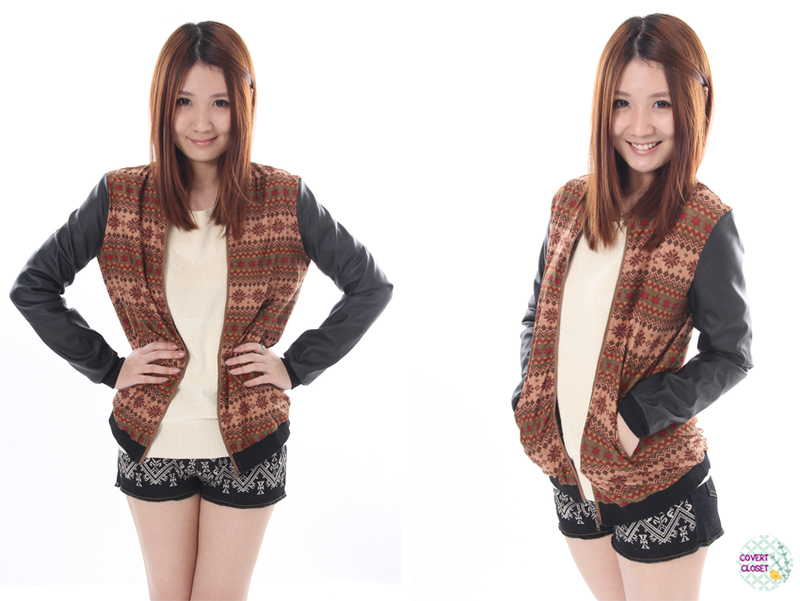 Comes in bright tribal print or dark snakeskin print. Made of faux leather, cotton polyester mix. 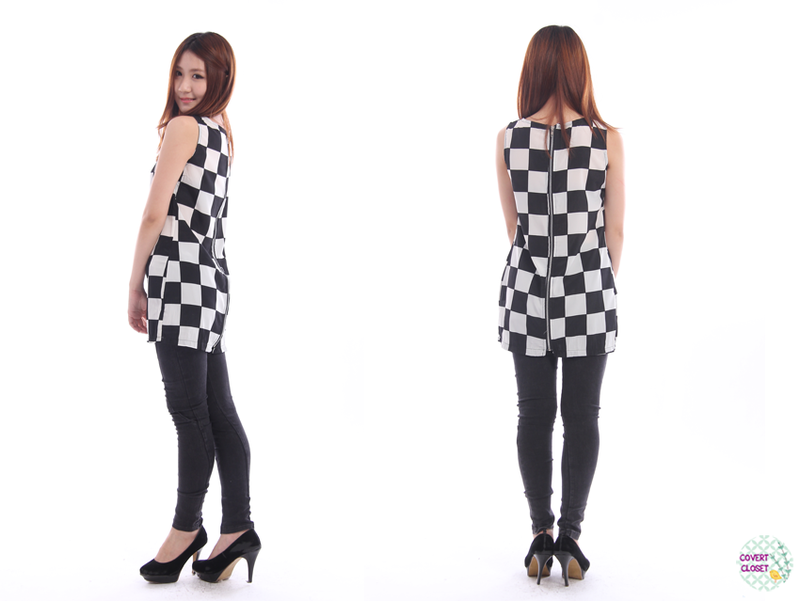 Features monochrome print of design. Skirt has elastic waistband for better fit. Made of cotton. Features elastic waist. Made of faux leather. 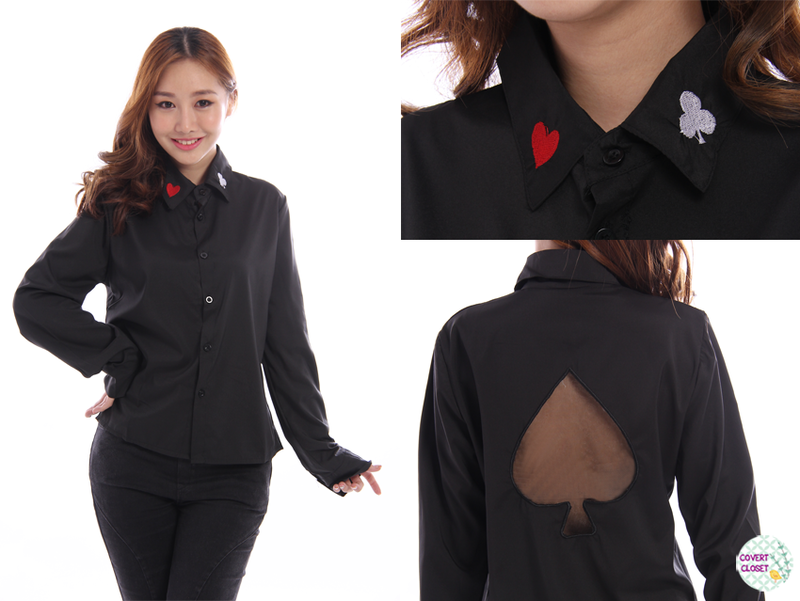 Features square cut collar and 3/4 sleeves. Made of cotton. Not sheer. Features pearl embellishments across hips and puffy skirt. Made of polyester mix. Slightly sheer for white. 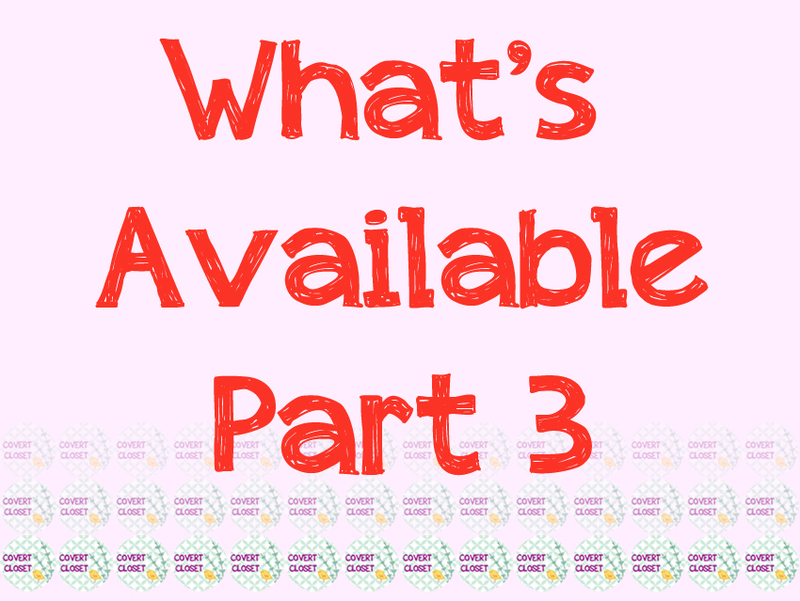 Features 3/4 lace sleeves with pleated back. Meant to be loose fitting. Made of lace and chiffon. Not sheer. 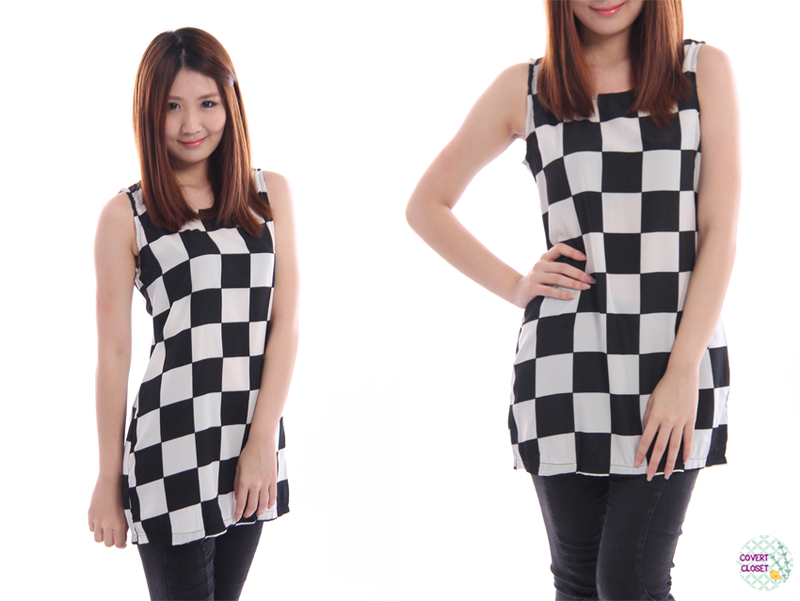 Features 2 different checkered details. Comes with functional pocket. Made of cotton. Not sheer. Features embroidery details on front of shorts with raw unfinished hem. Made of stretchable denim. Features balloon sleeves and matching tie sash.Made of chiffon. Slightly sheer. Features subtle prints in pastel hues. Made of cotton-polyester mix. Not sheer. Features scoop back and curved hem. Made of cotton. Slightly sheer for pink. 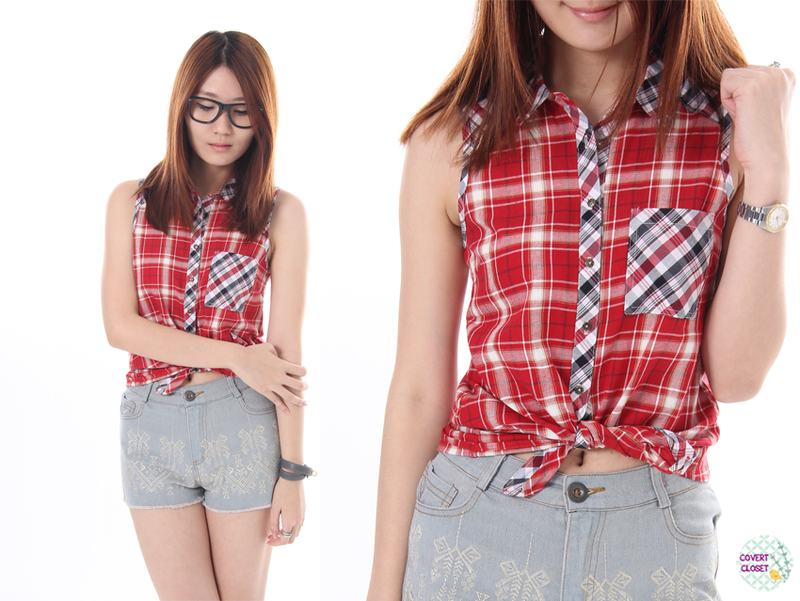 Features checkered prints and exposed zip all the way down back. Made of chiffon mix. Slightly sheer. Features lace and mesh panel across shoulder are. Made of chiffon. Sheer. Features asymmetrical hem. Made of cotton. Sheer for sky and magenta. Features embroidery details and cross back. Made of cotton-polyester mix. Slightly sheer for white. Features laser cut details. Made of polyester mix. Not sheer. Features stripe details and elastic back for a better fit. Made of cotton-polyester mix. Not sheer. Features zig zag prints. Made of cotton-polyester mix. Not sheer. Features functional front and back pockets and elasticized waist. Made of stretchable denim. Not sheer. Features laser cut out details across front and back zip closure. Made of polyester mix. Not sheer. Features denim structured shoulder details, full pleats over dress and mesh bottom lining. Made of chiffon. Slightly sheer. Features sweet floral prints. Made of cotton. Not sheer. Features slight pleat on sleeves and exposed back zip. Made of polyester mix. Not sheer. 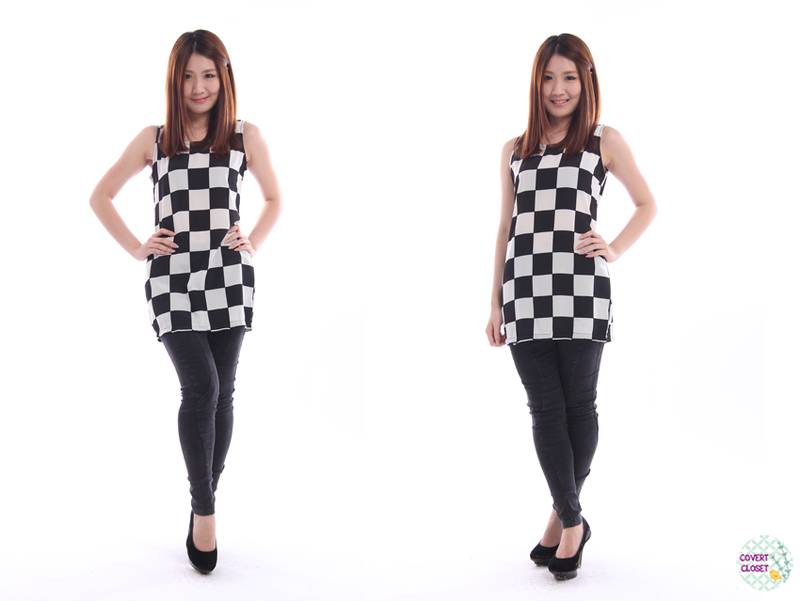 Features half houndstooth print. Made of polyester mix. Not sheer. Features scallop hem collar and button down front. Made of polyester mix. Not sheer. 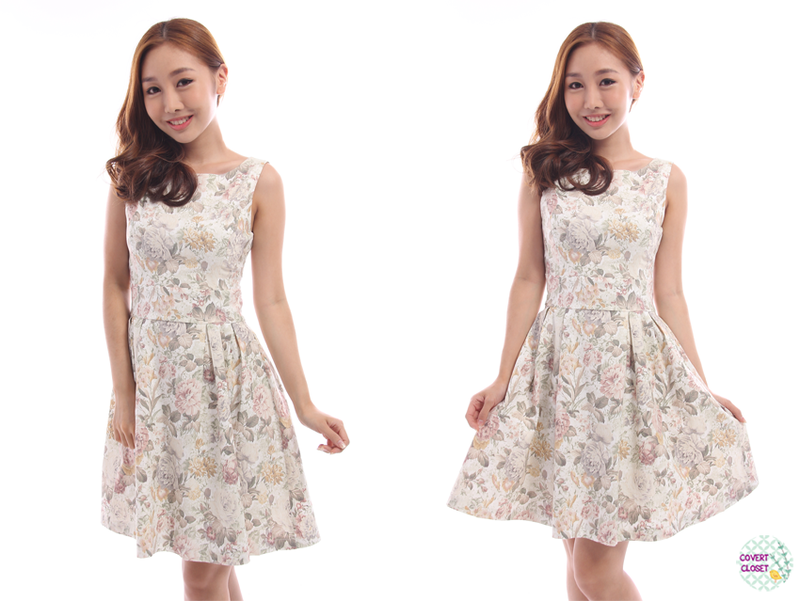 Features square neck cut and eyelet hem details. Made of cotton. Not sheer. Features T-back. Made of textured cotton. Not sheer. Features crotchet details and elasticized back. Made of lace and mesh. Not sheer. Features M shaped bust and artistic lines which makes the dress have an ombre feel. Made of polyester mix. Not sheer. Features lace up front and back at waist area to flatter your curves. Made of chiffon polyester mix. Not sheer. Features flare cut bottom, elasticized waist and full see through lace back. Made of lace. Sheer. Features flare cut in ombre dual tone. Made of cotton mix. Not sheer. Features flare cut bottom and back zip. Made of chiffon polyester mix. Not sheer. Features cut out collar and glass painting mural print. Made of chiffon polyester mix. Not sheer. Features gorgeous crotchet details on hem of sleeves and scoop back. Made of crotchet and cotton. Not sheer. Features horseman cut out details. Comes with detachable shoulder strap. 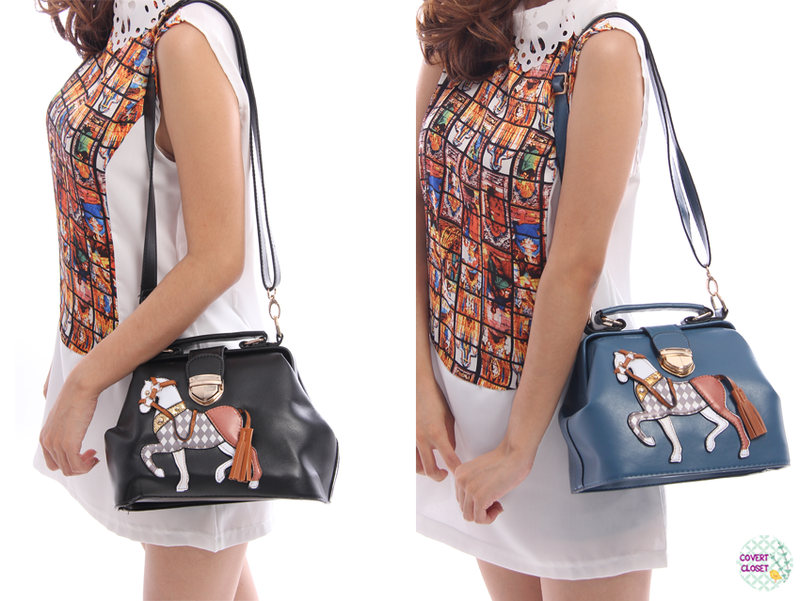 Features horseman cut out details in cute doctor bag cut and magnetic snap closure. Comes with detachable shoulder strap. Seen at Bugis retailing at $69. 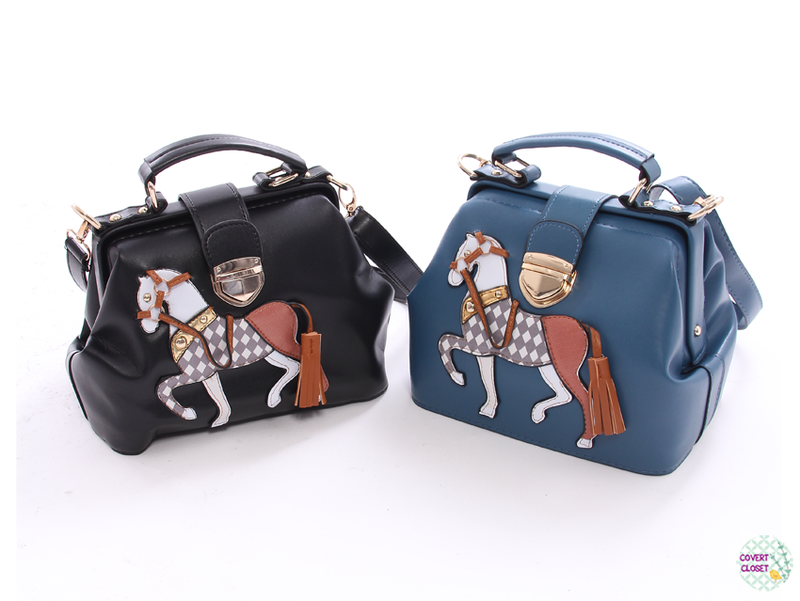 Features stitched on horse details and buckle closure. Comes with detachable shoulder strap. 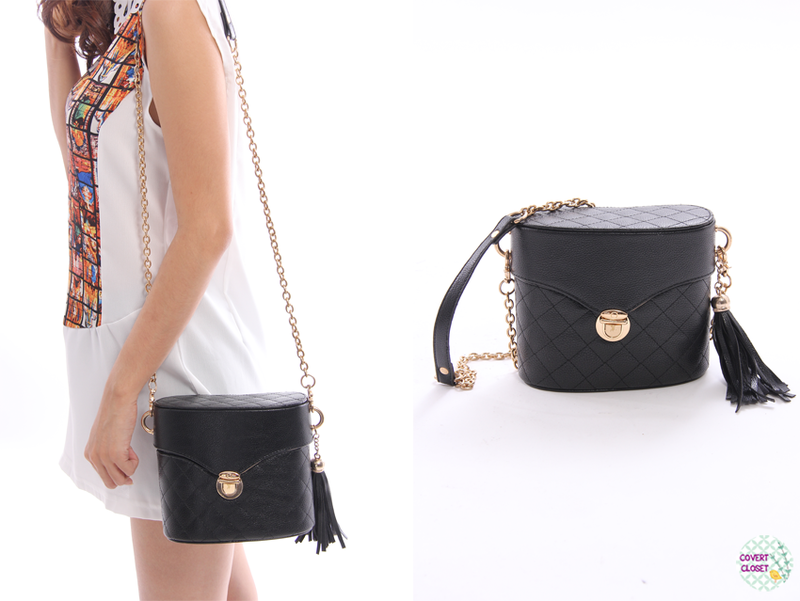 Features buckle closure and cute hanging tassle. Strap is detachable. Features brightly colored floral print similar to that of florescent color in skater cut. Made of cotton. Not sheer. Features dainty blue print in lampshade cut. Made of cotton mix. Not sheer. Features cute panda print. Made of chiffon polyester mix. Not sheer. Features simple white collar and functional side pockets. Made of polyester mix. Not Sheer. Features cut out leather design. Made of chiffon. Not Sheer.